“Find Valentine’s Day memes too cheesy? Cliché? Never fear the Lowe Love Bot is here! 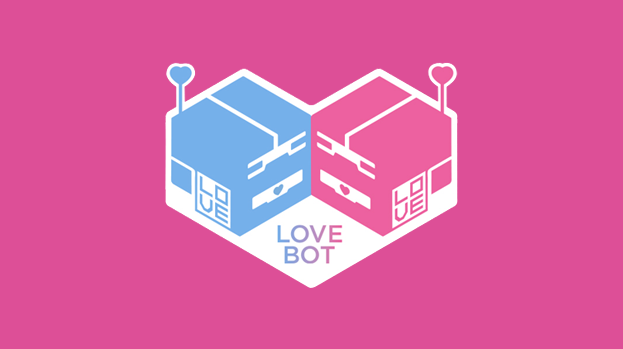 In the spirit of love, this Valentine’s day, the global digital marketing team at Lowe & Partners created the ultimate love challenge: the LOWE LOVE BOT! A global competition allowing Lowe’s global teams to express their love and showcase their creativity by clicking on the love bot site link and generating their own memes using either personal images and text or choosing from the generator’s option menu! The campaign was shared widely across social media and even those not associated with Lowe decided to have a go and FEELTHELOWE!